Arab Idol Winner performs "I want it that Way"
Assaf sings classical Arabic ballads in a soulful way that reminded listeners of the great Egyptian crooner of the 1950s and 1960s, Abdel Halim Hafez. Assaf’s family is refugees from pre-1948 Palestine in what is now Israel, and he was brought up in a refugee camp in Khan Younis. (He was born in Misrata, Libya, when his father was working there.) 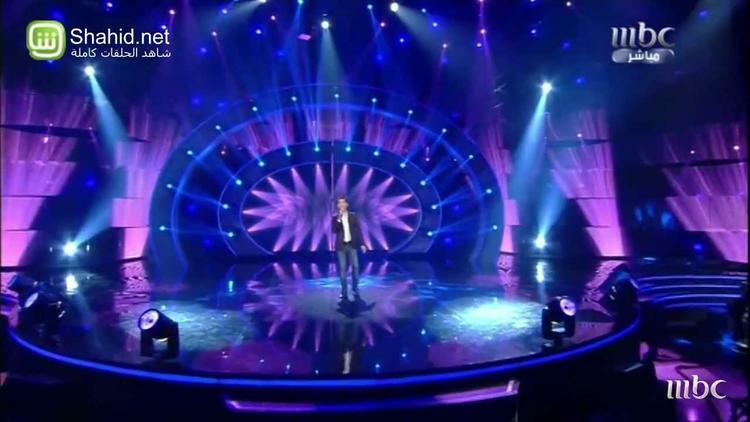 Assaf barely got an opportunity to audition because he had difficulties at the border crossing (Israel keeps the Palestinians of Gaza in the world’s largest outdoor prison, and bombed the only airport in 2000, as well as forbidding boat traffic to the strip. Egypt has been forced into helping with this creepy blockade of civilians, half of them children.) In short, he faced the kinds of humiliation, artificially imposed poverty, and restrictions on movement that are the general lot of stateless Palestinians under Israeli occupation. Palestinian cities went wild with celebration at the announcement of his win, and he was even the cause for some good feeling between Gaza Palestinians, the majority of whom support Hamas, and the West Bank Palestinians, who are ruled by the PLO. One suspects that Assaf wants it that way.